Multi-purpose heaters are a compact and easy to use. Versatile multi-purpose heaters provide low level localised heating and meet British frost protection standards. You can also manually adjust the thermostatic controls if you require the space to be maintained at a higher temperature. 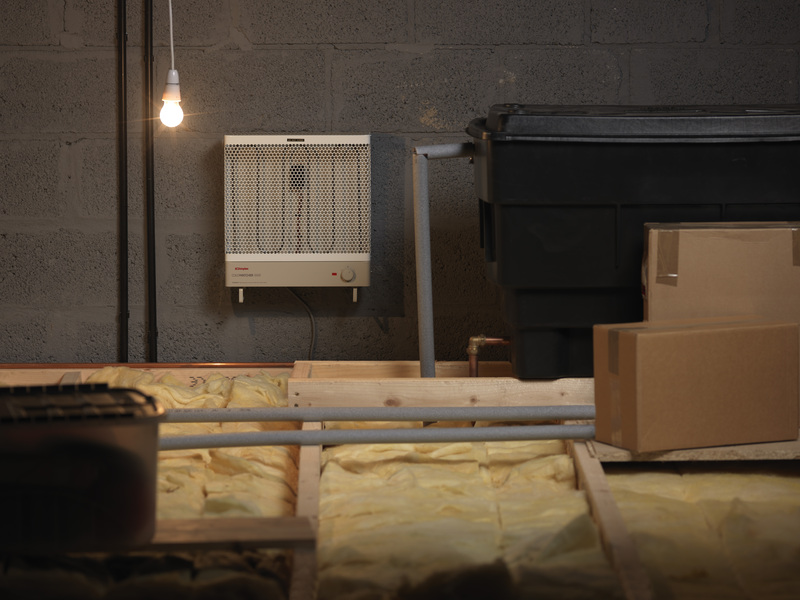 These heaters are IPX4 rated making them suitable in locations where damp and condensation prevail. The multi-purpose heaters can be freestanding or wall mounted within your loft to prevent pipes freezing, and also protect your belongings from any damage due to damp and condensation. 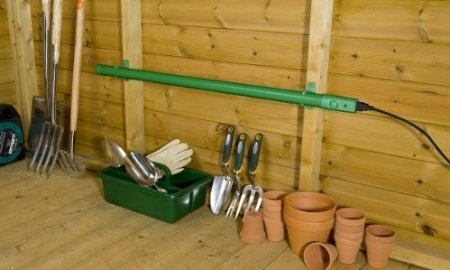 Using a Tubular Heater or Coldwatcher in sheds and greenhouses can protect your garden equipment from damage, and even prevent plants getting frost damage. Tubular Heaters or Coldwatchers have been professionally tested against the British Standard for frost protection and will keep your equipment and belongings from frost damage.